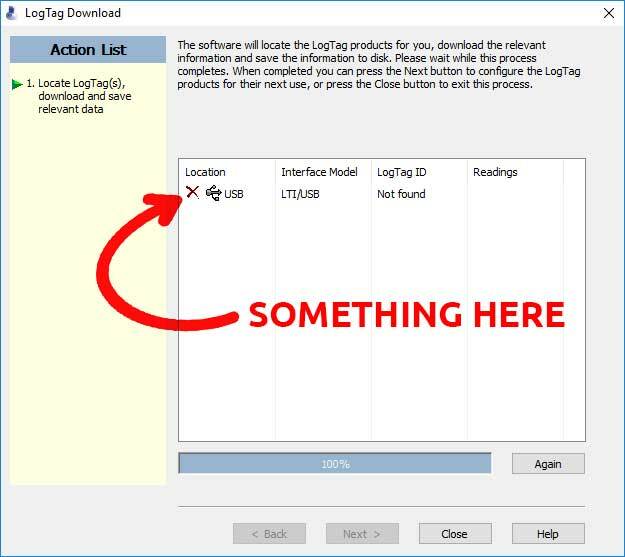 When you pop your LogTag into the Reader, the LogTag Analyzer software should automatically download the data and show you a graph of temperature data. 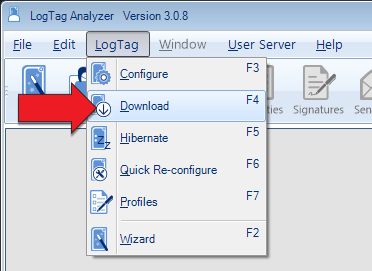 If the LogTag Analyzer software is already running and you double-click the icon it will open a second instance. However, the Reader data will only be visible in the first instance. If you have a second copy open, close it, and you should see your temperature data in the other copy. 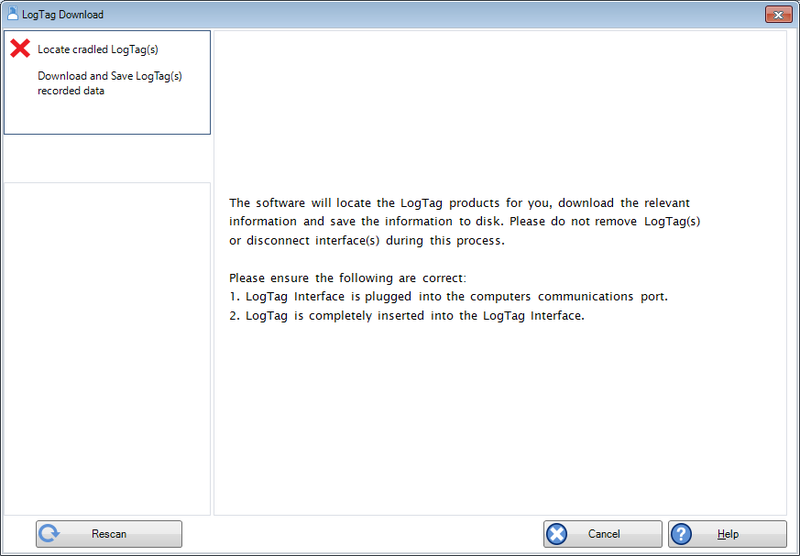 It’s possible to have two instances of LogTag Analyzer software running. The second one won’t work, so close it. In LogTag Analyzer, click on LogTag>>Download. Figure A: A Red Cross next to Locate. This means there’s a problem with the Reader. If you see Figure A, the problem is with the Reader. Go to Step 3. If you see Figure B, the problem is with the LogTag, Go to Step 4. Figure A: No locations found. This means there’s a problem with the Reader. Check that the Reader is plugged into a USB slot on your computer. Sometimes, the Reader can have issues if it is plugged into a USB hub rather than directly into the computer. Still nothing? Try restarting the computer. Sometimes, the drivers for the Reader can get lost. A reboot often fixes things. If that doesn’t work, you can download the drivers from our Software page, and install them manually. If you’ve tried all this and your window still looks like Figure A, call us on 1300 30 33 34. 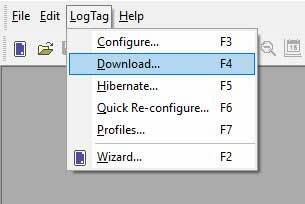 If the LogTag is plugged into the Reader and your window looks like Figure B, it means that the Reader is there, but it can’t talk to the LogTag. 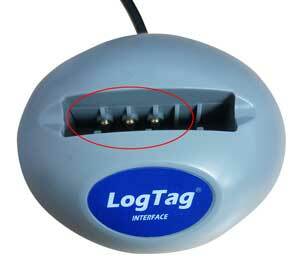 The most common cause is that the LogTag battery is flat. The models with non-replaceable batteries generally last around 2 years (depending on the sample rate and some other factors). Once the battery goes flat, you will need to buy a new LogTag. 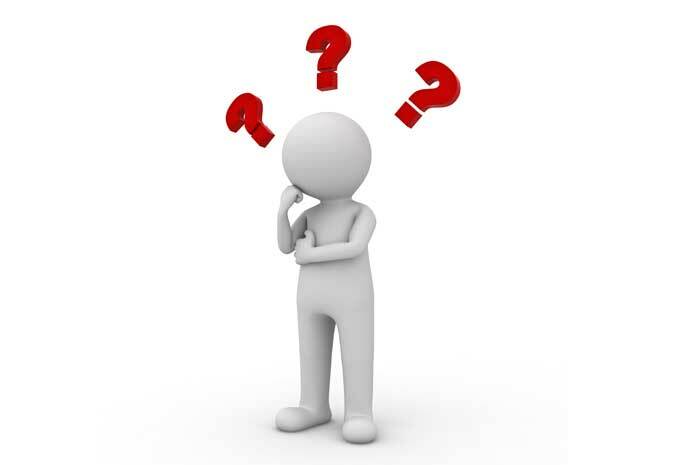 The models with replaceable batteries generally last 12-18 months before the battery needs replacing. If the LogTag might be brand new and never started, or it might have been stopped (hibernated). 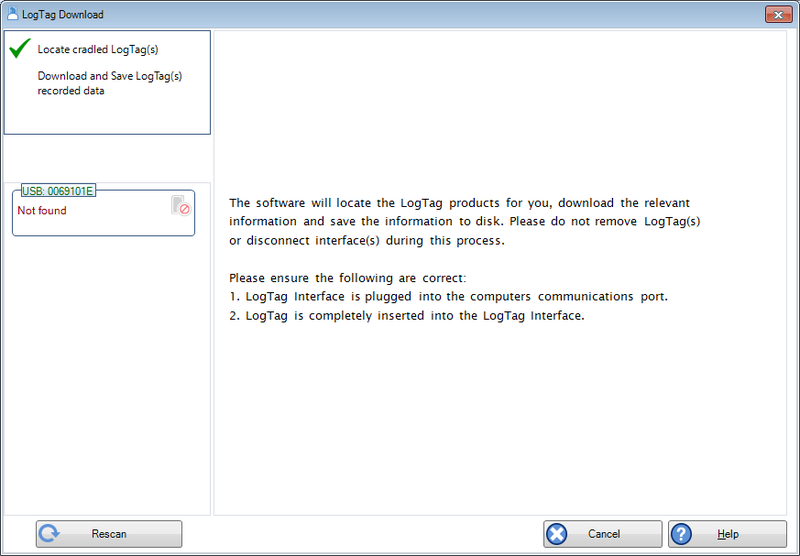 In both cases, you can start the LogTag by going to LogTag>>Configure. 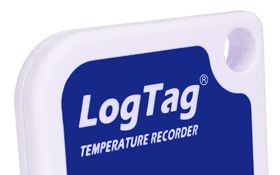 See our page for tips on configuring your LogTag. Check the contacts inside the Reader. Occasionally, one of the spring-loaded contacts will get stuck or dirty.